To run an online business means having the right type of website, posting articles and blogs on a regular basis and engaging with your customers on social media. The art of social media marketing has really developed over the past few years as this particular form of communication is now better understood. Today, there are well over a billion accounts on social media sites and any business that manages to reach even a small fraction will greatly increase their web traffic. Effective social media management means taking advantage of “word-of-mouth” advertising that can really improve the brand and reputation of your business. Five Ways Social Media Marketing Works for You, there are a number of different ways that effective social media management can propel your online business forward. The key is just how it works while getting your message through to your potential customers. Promote Your Brand: Brand promotion is arguably the best way to focus your social media marketing efforts. By posting regular updates, building a relationship with your customers and answering questions in a timely manner you can augment your brand awareness so that it can help you make more sales. Increase Exposure: Reaching new customers is always the goal of business and social media is an excellent platform thanks to the heavy interaction that takes place. The more interesting posts that you can generate, it makes it more likely they are to be “liked” which allows others to see them as well. This can provide an excellent way to reach out through “word of mouth” to new potential customers. Communicate with Customers: Developing a relationship with customers is one of the primary goals in marketing with social media. This is because the most reliable resource will be customers who have purchased products or services from you before. By establishing a good relationship with them, you can market your new products or services in a more effective manner. Expand Sales: You can gauge interest and feedback into your marketing efforts through social media in order to find the most efficient way to increase your sales. Perhaps your latest ads gave the wrong impression or some customers found similar items at a lower cost. In any case, you can learn from what they tell you so that you can hone your advertising efforts for maximum efficiency. Cut Marketing Costs: This is the hidden secret of effective marketing as being on social media costs very little money. In fact, the effective use of this format even when creating images or videos is a fraction of the cost compared to traditional media sources. Your return on investment (ROI) is arguably higher than any other form of media that reaches so many people. 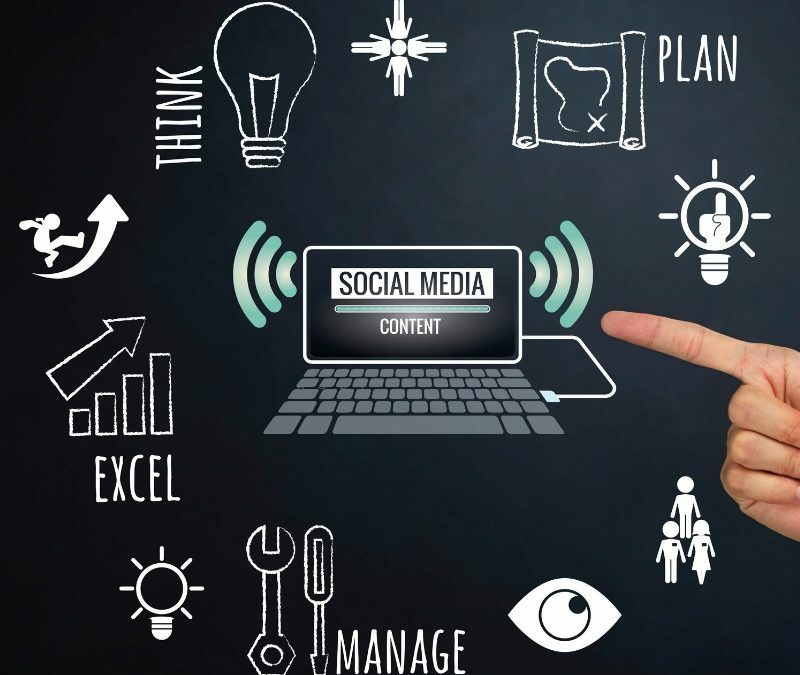 How to Improve Your Social Media Management You can find out more about how effective social media marketing can work for you when visiting Validus Media, a professional firm that provides effective products and guidance for your efforts to expand your business. They work closely with your marketing team to fully expand the potential of your social media efforts in conjunction with all of your advertising efforts.